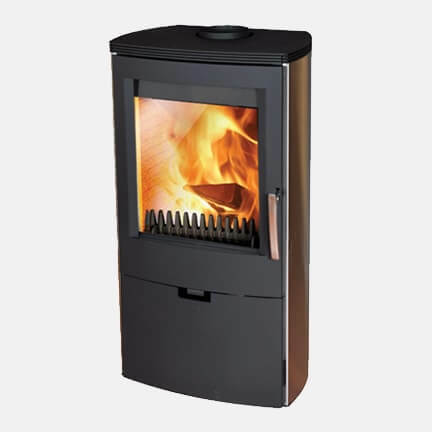 Elevating the sleek lines of the Kingstar range, the Willow incorporates an integral fuel store into the design. 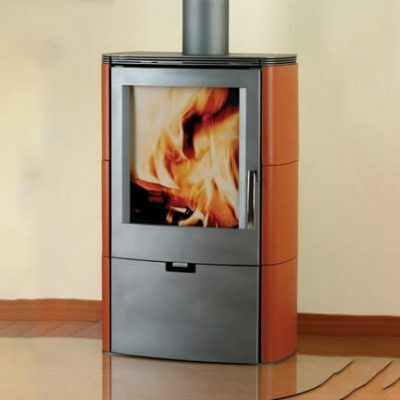 With a high output of 8kW, this new wood burning and multi-fuel stove raises the firebox, providing an even better view of the stunning flame picture. 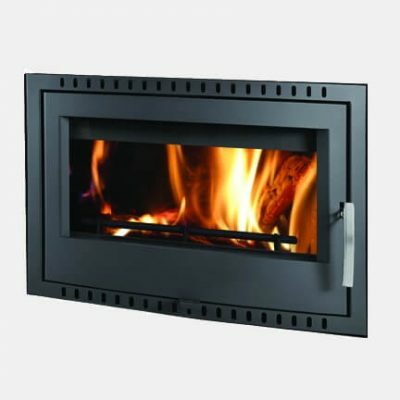 This design enhancement not only provides ample storage space for logs beneath, but also creates an eye-catching contrast between the stainless steel surround and the natural grain of the wood it contains. 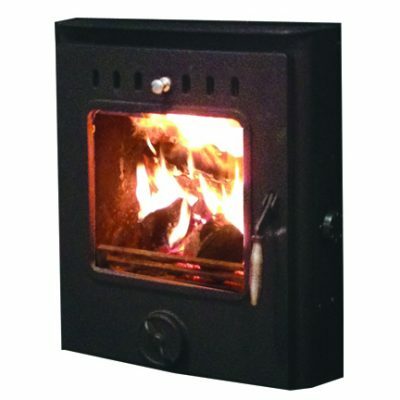  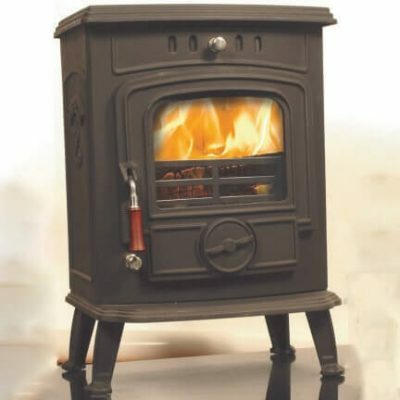 Featuring the latest Cleanburn and Airwash systems, this highly efficient wood burning and multi-fuel stove is suitable for use in smoke control areas.